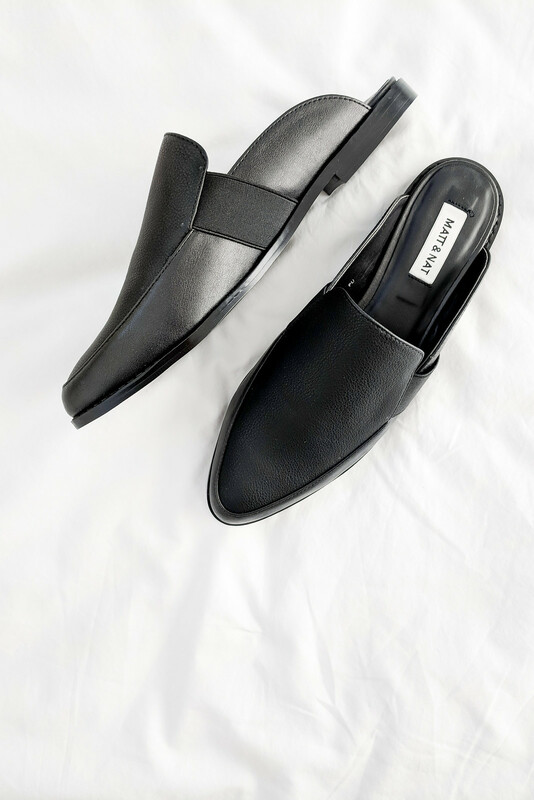 After embracing minimalism and watching The True Cost, I decided: no more fast fashion; no more impulse purchases or hauls; no more keeping things “just in case” or for special occasions only. I started curating a minimal wardrobe of versatile clothing, made or purchased sustainably, and designed to last. I wanted every item I wore to fit well and make me feel good. Five years later and I’ve achieved that goal. I've had a few questions about my wardrobe: what's in it, how many items do I have, how do I decide what number of items to keep; is my wardrobe an all year round capsule, or do I pack items away each season? With all the talk of capsule wardrobes, I wanted to share what a functioning minimalist wardrobe looks like, and how I achieved it. I started curating my wardrobe back in early 2014. 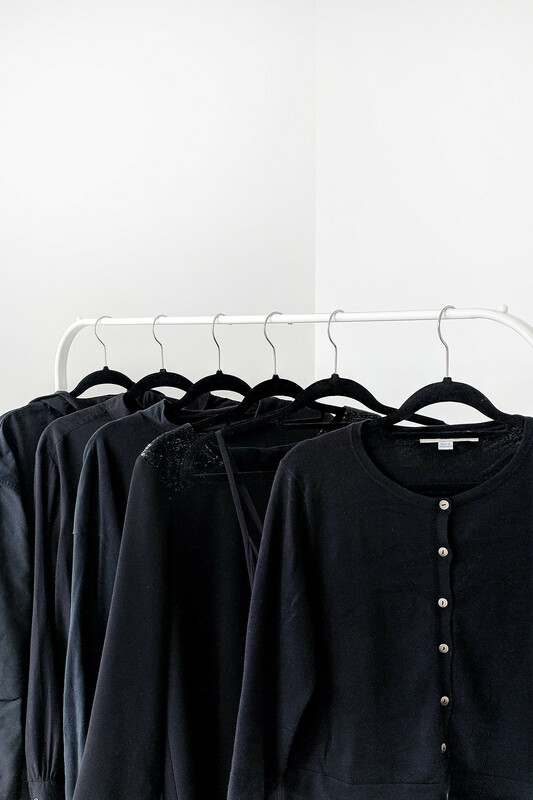 I started with the 5-piece wardrobe method and tried various approaches to the marketed versions of capsule wardrobes, and quickly realised it wasn't for me. I found the arbitrary numbers and rules to be unhelpful. I think capsules are great for specific circumstances, like packing for travel or establishing a work uniform; but if you're constantly shopping for new clothes for your "capsule", it's just a wardrobe. 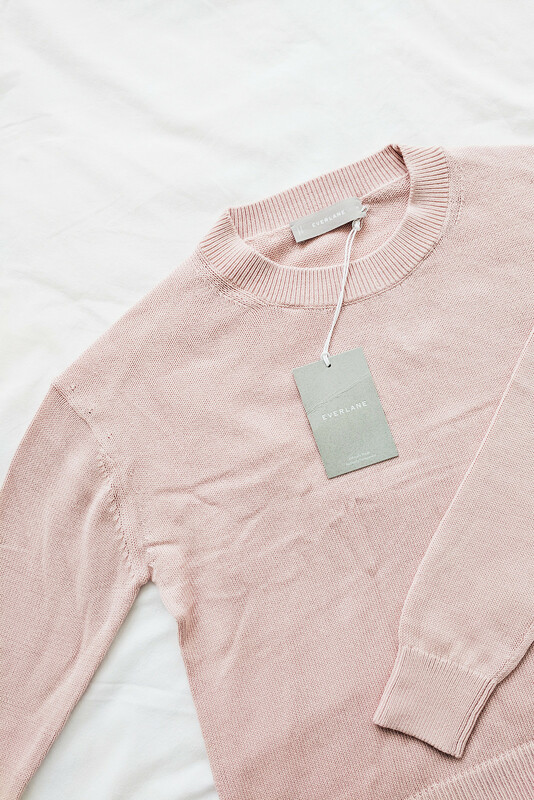 An "anti-capsule" approach was more suited to my life and style, and is more in-line with the original concept of the capsule wardrobe; where new items are purchased only very occasionally throughout the year with a focus on high-quality, versatile staples. The aim is to wear what you already own, not make new purchases to build a "perfect capsule". 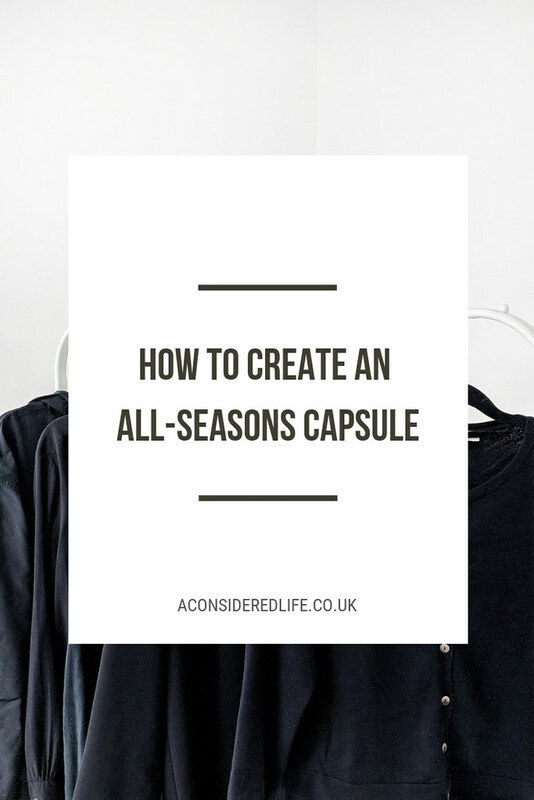 An anti-capsule isn't seasonal-specific or about how many specific items you own; it focuses on cohesion, function, and practicality for all seasons. It's about curating your style and building a wardrobe to fit your lifestyle so you can wear everything you own all year round. It still focuses on owning less and buying better without encouraging you to excessively strip back your current wardrobe or focus solely on future purchases. It doesn't matter how many items you own, only that you chose them with intention and wear them all. You might be thinking, "if you don't think it matters how many clothes you own, why do you keep track of what's in your wardrobe?" 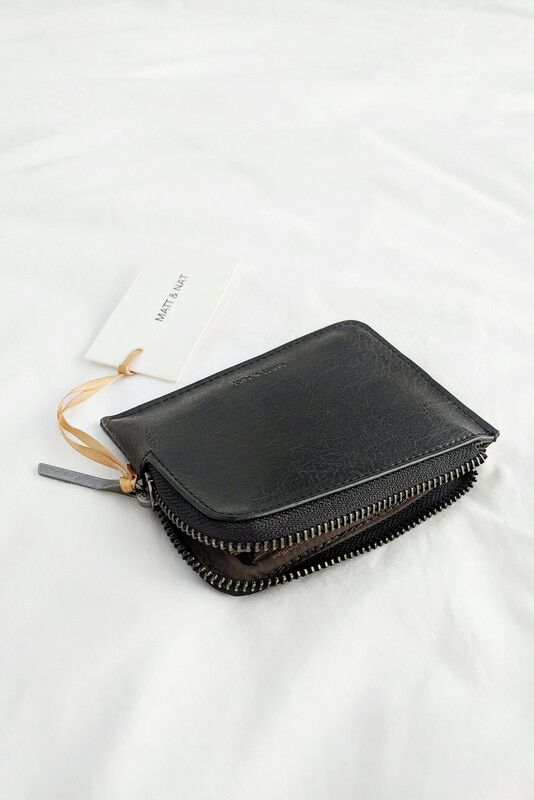 A couple of years after starting my all seasons minimalist wardrobe, I found documenting the items I owned was a good tool for making sure I wasn't hanging onto anything I didn't wear. I could focus on making do with what I already owned instead of looking for something new to buy. Keeping an inventory of the clothes I own might seem a little peculiar to some people. Perhaps it is; although it works for me, and it might for you. Keeping a wardrobe inventory helps me to make better choices and fewer purchases because knowing exactly what I own means I don't go looking for something new, and I never feel I have nothing to wear. I don't put any of my clothes into storage when the seasons change; everything I own hangs in my wardrobe and can be worn all year round. I have plenty of coats and jackets, perhaps one or two pieces of extra knitwear, but I'm reluctant to get rid of them. I wear them all. I don't see any point in getting rid of perfectly good clothes that I wear for the sake of whittling down the total amount of items I own. This is the point I want to make about capsule wardrobes: it doesn't matter how much is in your wardrobe so long as you wear it all. Over time I've come to realise my wardrobe naturally hovers around a certain number, which is 50 or so items. Any more than that and I feel overwhelmed by choice, any less and I feel restricted. I didn't pick this number, and that's the important part. Over time, I discovered what naturally works for me. Restricting yourself to an arbitrary number is not conducive to a functioning wardrobe. You've got to find what works for you. Now I know my comfort level, I've adopted a one-in-one-out policy. Whenever I buy something new, I let something else go. If I need to replace a worn out item or find myself in need of a specific new piece, I use this money to make the purchases. It keeps my wardrobe in a comfortable place where I never have too much or too little, just enough - and that's what we're aiming for, right?